I bought this dress for my niece as her gift! It looks fantastic along with perfect fitting! I will definitely be shopping here again. Thank you ! Received my dress. arrived quicker than informed! 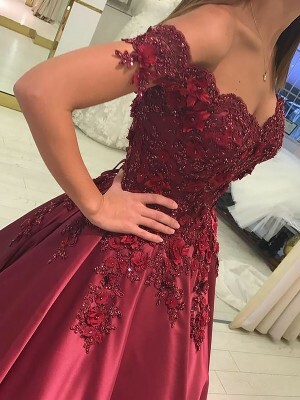 Perfect dress and nice color! It's really satisfied with my dress! Your tailor is worth compliments! 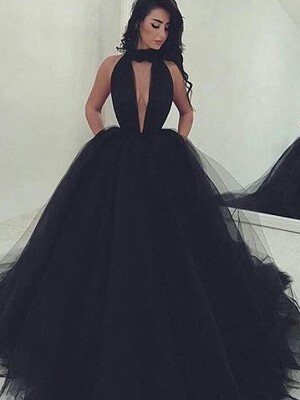 El vestido esta hermoso y es de excelente calidad. Hi this dress is beautiful. 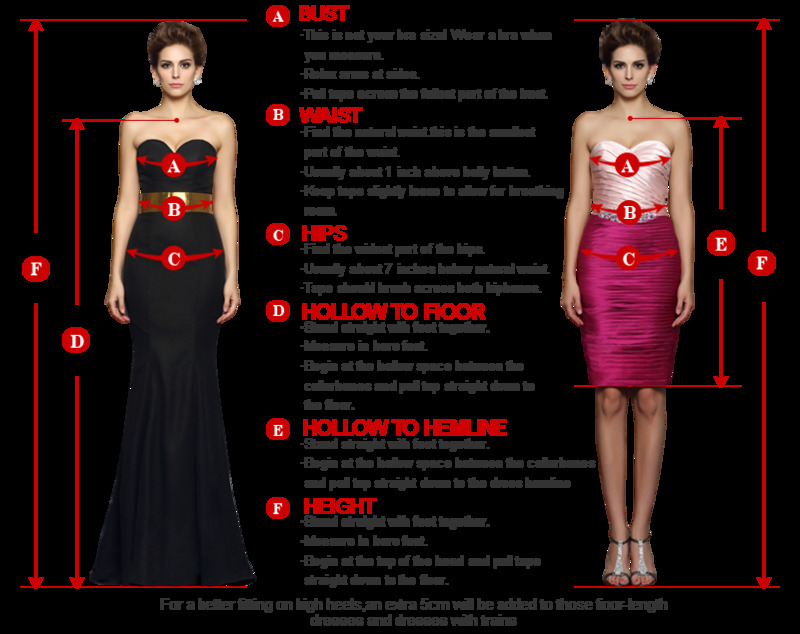 I was wondering if it could be made to have the organza or toulle from the waist to the floor, covering the other fabric. Like it is from the waist to knees? The dress was gorgeous on me. I truly thank you for all your help, even when I made the mistake your company was willing to help to make my experience with your company a great one. Thank You. Traumhaft schön !!! 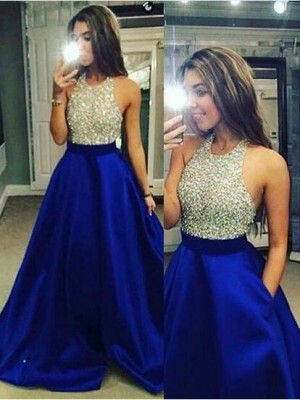 Das Kleid ist noch schöner als auf dem Bild. Es passt wie angegossen, möchte es nie wieder ausziehen. Stoff, Verarbeitung alles super klasse, danke.